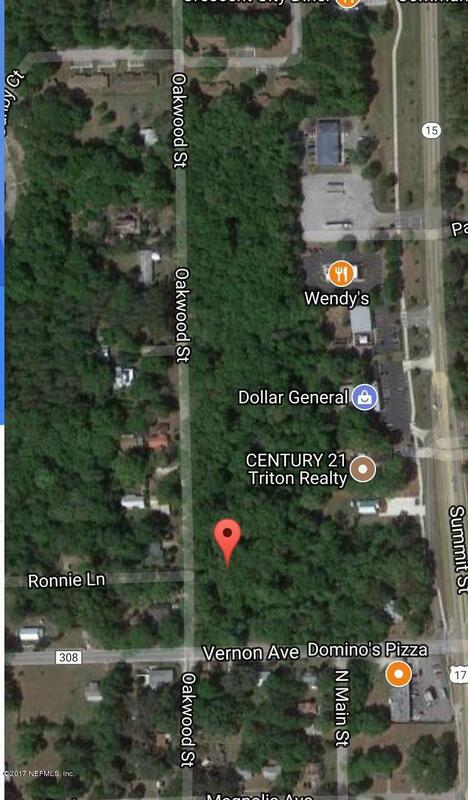 FOURTEEN 1/2+/- acre building lots for sale for $15,000 each or the entire package for $210,000. 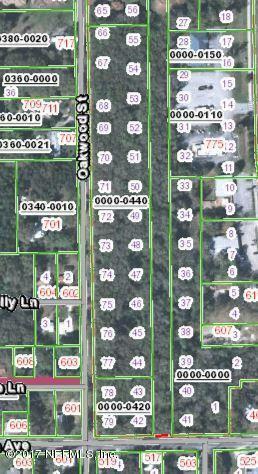 These lots all have paved frontage and are near sewer, water and gas lines. 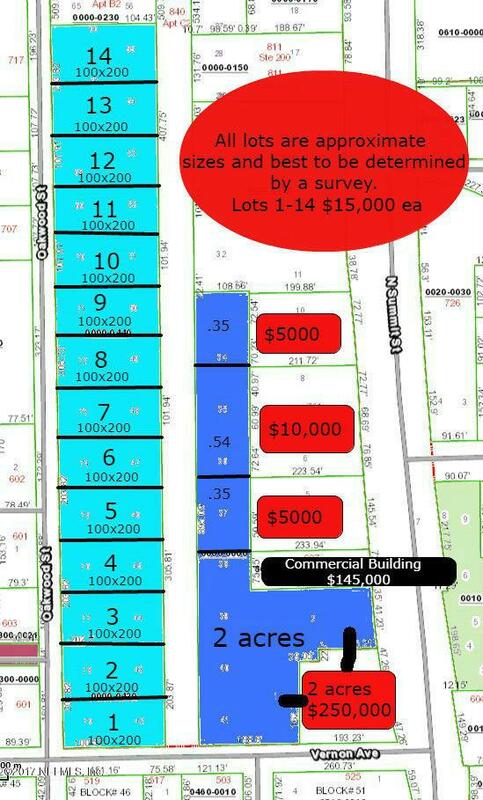 Also available is a corner commercial parcel. Listing courtesy of Century 21 Triton Realty. © 2019 Northeast Florida Multiple Listing Service, Inc. All rights reserved. The data relating to real estate for sale on this web site comes in part from the Internet Data Exchange (IDX) program of the Northeast Florida Multiple Listing Service, Inc. Real estate listings held by brokerage firms other than Berkshire Hathaway HomeServices Chaplin Williams Realty are marked with the listing broker’s name and detailed information about such listings includes the name of the listing brokers. Data provided is deemed reliable but is not guaranteed. Data last updated 2019-04-21T21:25:17.243. © 2019 Amelia Island Nassau County Association of Realtors. All rights reserved. IDX information is provided exclusively for consumers' personal, non-commercial use and may not be used for any purpose other than to identify prospective properties consumers may be interested in purchasing. Information is deemed reliable but is not guaranteed accurate by the MLS or Berkshire Hathaway HomeServices Chaplin Williams Realty. Data last updated: 2019-04-21T21:50:11.403.